Fox’s all new Launch Pro D3O® Knee Guards build on the legendary performance of their existing guards, elevating their performance to new heights. Designed with input from their elite level race team, the new knee guards leverage our relationship with D30® - the worldwide leader in impact reducing materials - and combines that technology with a removable hard cap for bulletproof durability and all mountain performance. 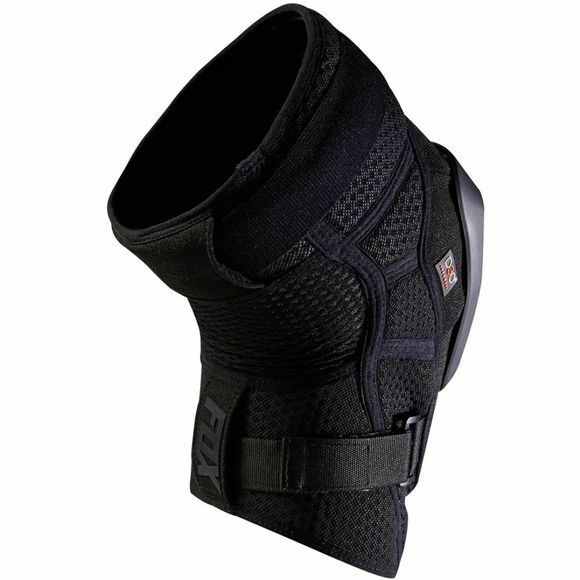 The D3O® CE certified build allows the knee guard to stay flexible for ease of movement and comfort, but upon impact, they instantly harden to dissipate the force of the crash. 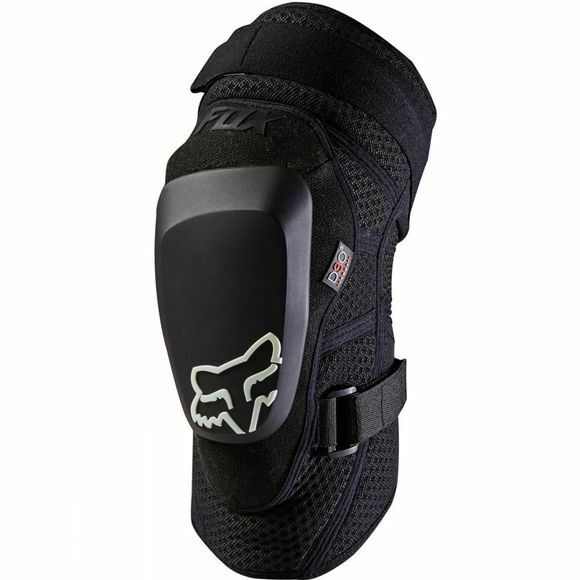 The Launch Pro D3O® Knee Guards have a breathable, moisture wicking construction for all day comfort.